Every year, Camp Chippewa depends on the work of dedicated Volunteers, Staff and Counselors to impact the lives of hundreds of campers. Are you ready for an exciting, challenging, Jesus filled, adventure? Join us for the 2019 Summer! 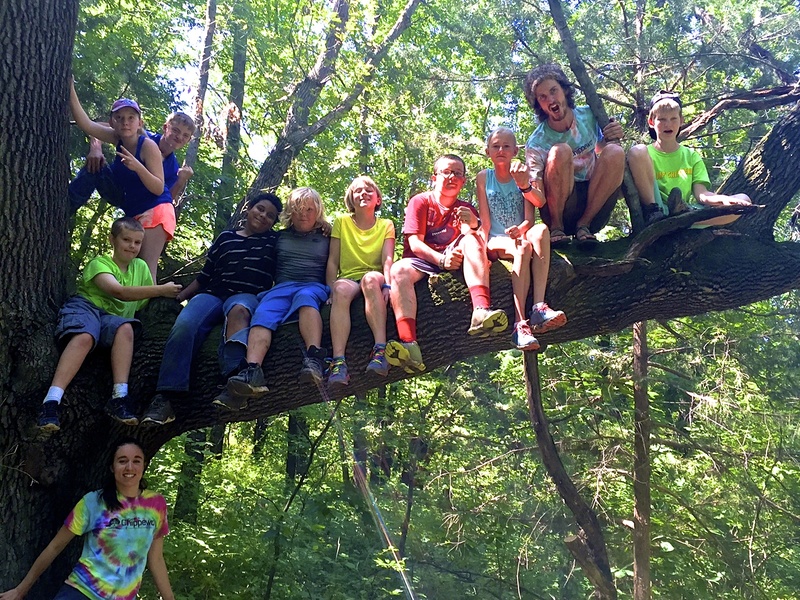 Spend this summer at Camp Chippewa in a dynamic and rewarding community making a difference in the lives of children. We are seeking energetic, enthusiastic and hardworking staff to work in a variety of areas including cabin life, our horse program, the kitchen and the grounds. If you are looking to work with children in a welcoming community, please apply online or print and complete the staff application and provide three completed reference forms and mail to Camp Chippewa 2577 Idaho RD Ottawa KS 66067. Spiritual Directors– Spiritual Directors are typically pastors. 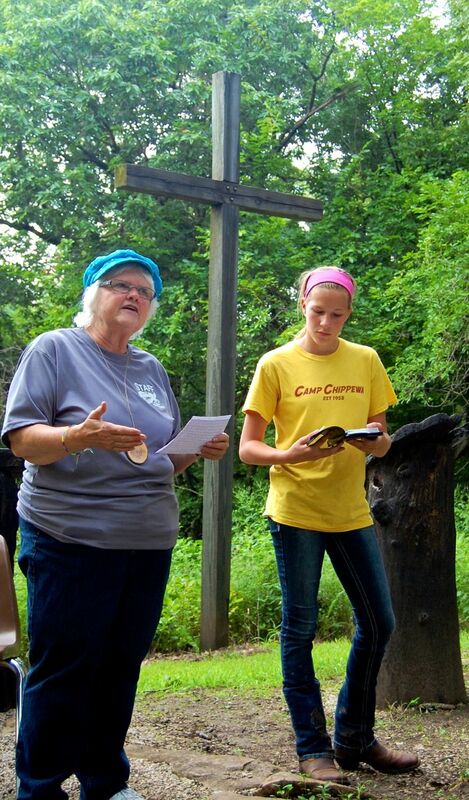 During each week of camp, a Spiritual Director helps plan and lead daily chapel sessions, work with the volunteers who are Spiritual Leaders to ensure a consistent message is being given to all campers, and provide spiritual guidance to campers, staff, and volunteers throughout the week. Spiritual Leaders- Spiritual Leaders plan and lead spiritual formation sessions held each day during camp. They also help plan and lead chapel sessions when it is their cabin’s turn. They live in the cabins with the campers and core counselors throughout the week of camp, participating fully in the daily schedule. 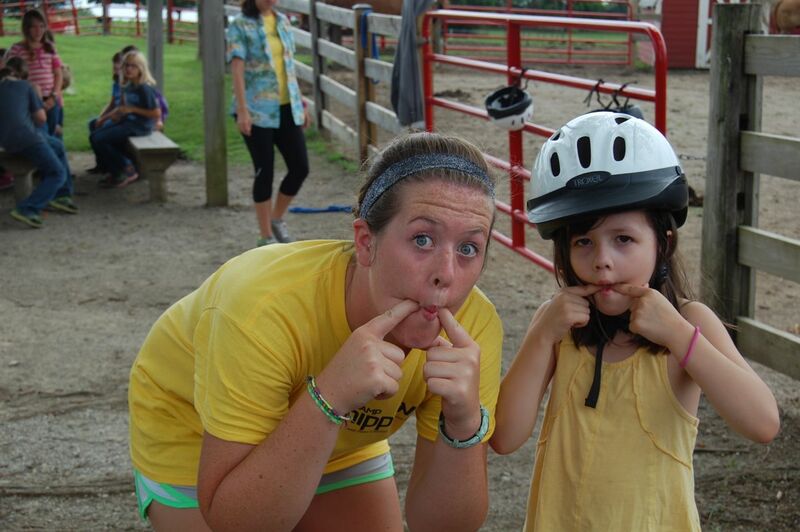 Specialty Leaders/Volunteer Counselors- Volunteers are assigned a camp to which they bring an expertise or passion. They help plan and lead daily sessions, specific to the camp they are with. The goal of this position is for campers to walk away with new skills and a great experience. They live in the cabins with the campers and core counselors throughout the week of camp, participating fully in the daily schedule. Who works at Camp Chippewa? Our staff come from all walks of life with a shared passion for Christ and helping everyone who comes through the gates have a safe, fun, and meaningful experience at our ACA Accredited camp. niversity, and the University of Kansas. All Chippewa staff and volunteers are Safe Gatherings certified which includes a criminal background check. More information about Safe Gatherings can be found here. All staff are also CPR/First Aid & AED certified, in addition to the RN living on site. 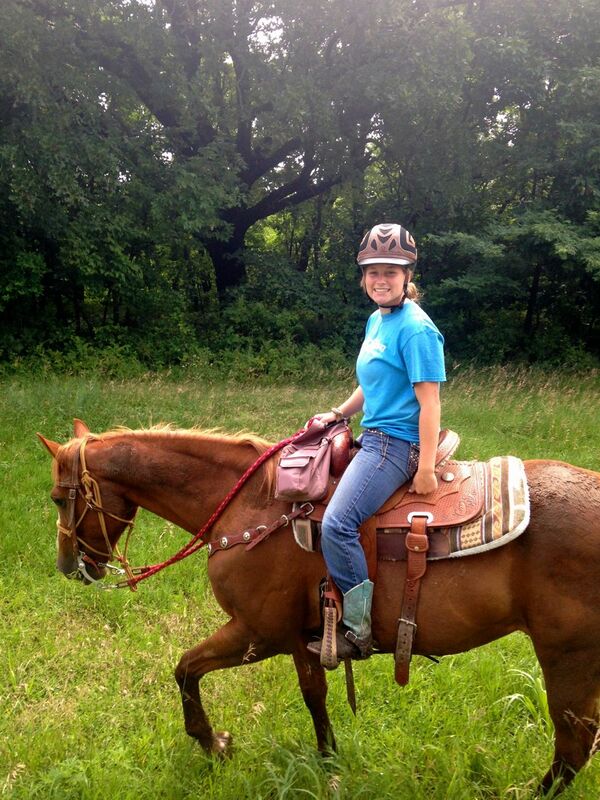 Our horse program is led by CHA certified staff members. All activities are led by certified staff who have gone through extensive training in each area. All staff also go through an extensive, purposeful, and intentional Staff Training prior to camp.